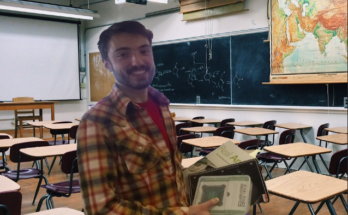 We work a lot with Xilinx University Program, or XUP, to bring you quality content for all of your academic endeavors. 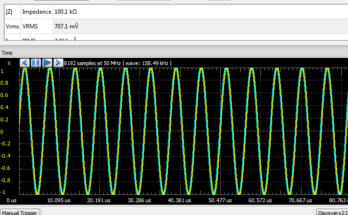 About a month ago, Nate posted a bit about XUP’s and Digilent’s GitHub repository, which is available here so that you can stay up-to-date. Digilent Studio has created a “Show and Tell” video to introduce both XUP and the GitHub repository, and it’s informative and fun. 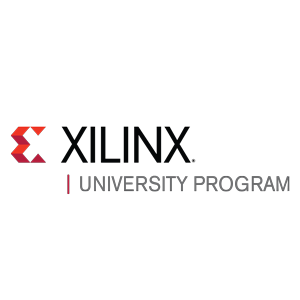 The Xilinx University Program (XUP) enables the use of Xilinx FPGA and Zynq SoC tools and technologies for academic teaching and research. 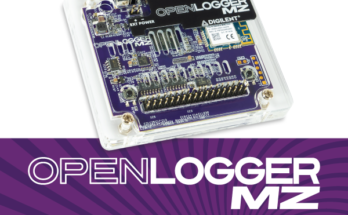 If you have any questions about XUP and Digilent’s collaboration or the GitHub repository, comment here!